A Quick Guide to California Used Car Warranty - autopom! For you, the California consumer, it is important to understand that purchasing a used car warranty in your home state is different than in most states. 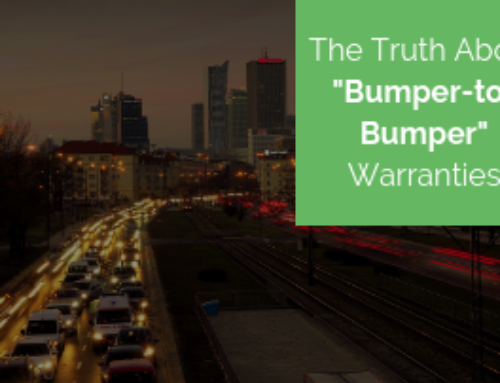 In our state, the term “used car warranty” can mean different things, and isn’t an accurate description of repair coverages available. You should be well informed before signing on the dotted line and handing over your hard-earned cash. 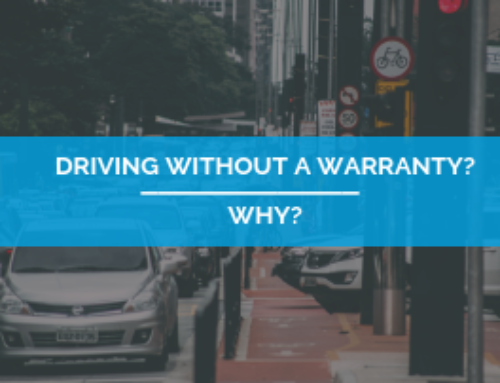 The state of California has very specific laws regarding vehicle warranties designed to protect the consumer. WARNING! 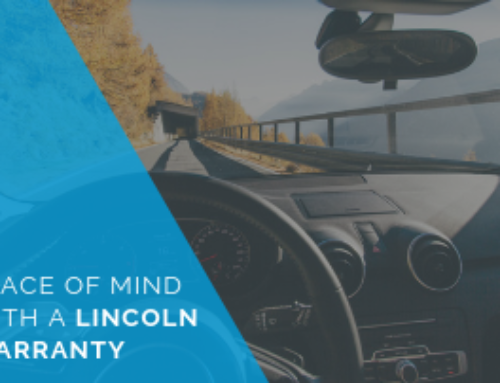 If you’re a resident in the state of California, beware of any company (that is not a dealership or manufacturer) who is trying to sell you a Vehicle Service Contract, as these agreements are not likely to be honored when you need them. Make sure you are dealing with a licensed insurance agency and that you are specifically purchasing Mechanical Breakdown Insurance. As stated in its name, Mechanical Breakdown Insurance (MBI) is considered an actual insurance product. As a result, MBI can only be offered by a licensed insurance agent and is highly regulated by the California Department of Insurance. 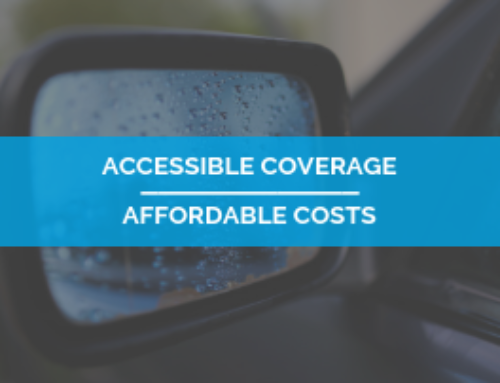 It is the ONLY type of extended vehicle coverage permitted in California, except for those contracts sold by either the dealership or manufacturer. So why choose an MBI policy? Mechanical Breakdown Insurance may be the only coverage available to an owner of a used vehicle. Auto dealerships often overcharge for contracts (VSC) or offer limited coverage; as the result, many people find that they get more for their money when purchasing an MBI policy. autopom! customers (MBI) also have the additional peace of mind knowing that their policy is backed not only by the insurance company but also by the state of California. 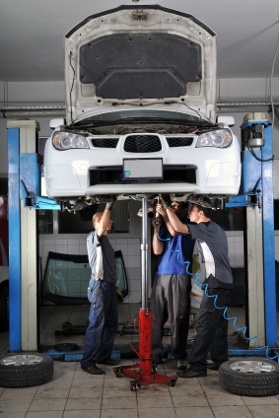 Many people think that all vehicle repair coverage is in the form of an auto warranty but this is not true. MBI from autopom! provides the benefits of a warranty yet is an actual insurance policy covering mechanical repairs for vehicle performance. 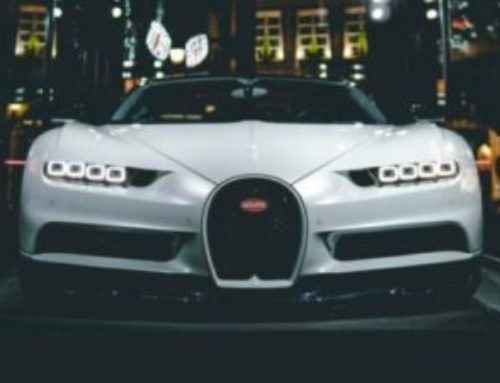 Car dealerships may have set the prices for a VSC or warranty, often overcharging; whereas, the California Department of Insurance monitors the providers of Mechanical Breakdown Insurance policies to ensure that prices are fair and customers receive the services an MBI policy promises. Vehicle Service Contracts sold by dealerships are usually administered by a third party which makes them more expensive and harder to use. While Vehicle Service Contracts (VSC) can be vague in content and coverage, MBI policies are sold by levels or packages, clearly outlining to the consumer what is included for each price range. Since MBI policies are highly regulated, companies are more likely to have the best interest of the customer in mind. For instance, rather than trying to pressure you into a quick decision on a car lot, an MBI insurance provider like autopom! will provide a plan for your review and make you aware of all aspects of your policy so you know exactly what is covered and what is not. This way a calm and informed decision is more likely to be made. When purchasing a California used car warranty it is important to be educated so you can get the best protection for your money. California has very specific regulations regarding the selling of what is commonly called an ‘extended warranty.’ Please feel free to contact us; we look forward to answering any questions you may have about Mechanical Breakdown Insurance. None of us can predict the future but with Mechanical Breakdown Insurance your car is prepared for it. Contact autopom! today!